Ashley Taylor has been straightforward with her husband, the president-elect of the United States. She supported his candicacy, but she has no intention of assuming the traditional role of First Lady—a position she describes as "First Hostess." 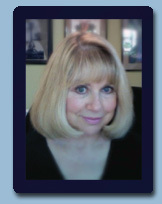 Instead, she will resume her own career as head of one of the largest art museums in New York. The aftermath of her decision triggers reactions from the public, news commentators, late night comedians, and other political factions. While Ashley and Michael wrestle with saving their marriage and preserving their professional lives, the country debates whether the role of First Lady is a necessity, how the media influences the lives of public figures, and how much a woman should sacrifice for the person she loves. 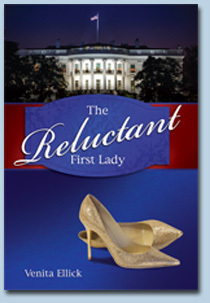 Read a preview of the The Reluctant First Lady. 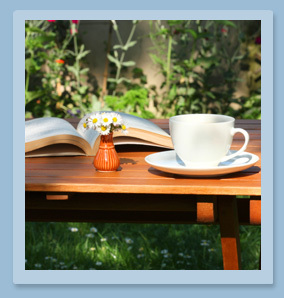 Venita is currently working on her next book, Pretty Maids All in a Row. This book is about an exclusive all girls private boarding school, grades 9 -12, that is taken hostage by an American terrorist group. They ultimately kidnap a teacher and three of the most famous teenagers in America, the daughters of a two-time Academy award winning actress, a United States Senator and a billionaire computer technology whiz.